The information presented on this page was originally released on April 17, 2015. It may not be outdated, but please search our site for more current information. If you plan to quote or reference this information in a publication, please check with the Extension specialist or author before proceeding. STARKVILLE, Miss. -- Seeing planters in the field is an expected part of spring in rural areas, but a lot of effort goes into making sure they run at the right time. Planting season in Mississippi begins with corn in late February to early March and often runs into July as the last of the soybeans are planted after wheat harvest. The long planting window allows producers the opportunity to get a crop in the ground even when the weather is not ideal at typical peak planting times.  Larry Oldham, Extension soil specialist, said ideal planting dates reflect the time soil temperatures typically reach the levels needed for seed germination. Clay soils store more water and are slow to warm up. Sandy, lighter soils dry out faster and are typically the first ones planted in the spring. 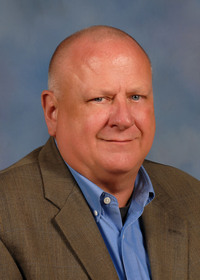 On April 13, U.S. Department of Agriculture estimates showed that Mississippi row crops were dealing with planting challenges because of late winter and spring rains. Corn is the most pressing crop, and 62 percent was planted, compared with a five-year average of 70 percent planted by this point. Rice had the next highest percentage planted, with 29 percent in the ground. Both rice and soybeans, with 22 percent planted, were well ahead of their five-year average planting percentages. Cotton farmers had barely begun to break ground by mid-April, which is normal. While some crops have a narrow planting window, soybeans can tolerate a wide variety of conditions Mississippi. 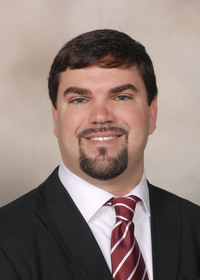 Trent Irby, soybean specialist with the Mississippi State University Extension Service, said the ideal soybean planting window is early, typically during mid- to late April in Mississippi. “Growers can still make a crop when planting is pushed into June and early July where wheat has been harvested,” Irby said. He said weather is the main factor that may limit planting progress throughout the optimum planting window. 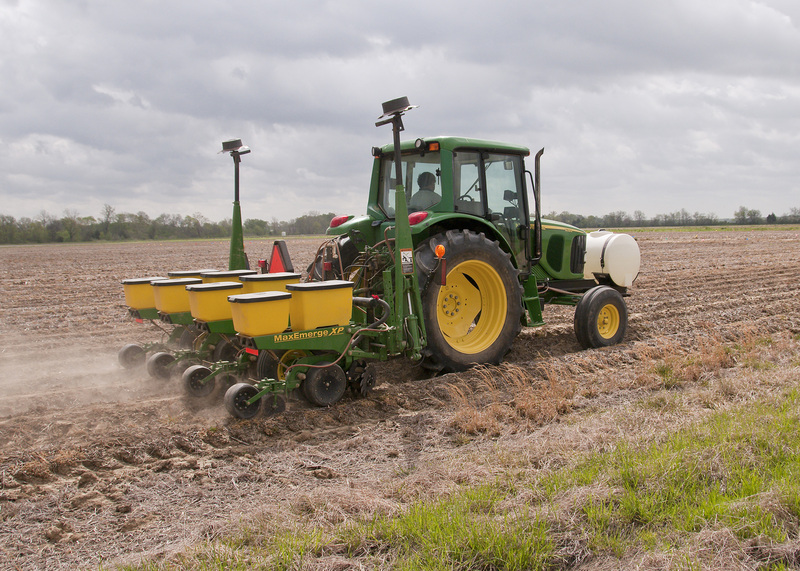 Planting soybeans during the early planting window has become standard for many Mississippi producers. Soybean variety selection is also an important decision for growers. Part of a producer’s job is choosing the right variety for the soil type and planting window. How Much Electrical Power Do You Need?